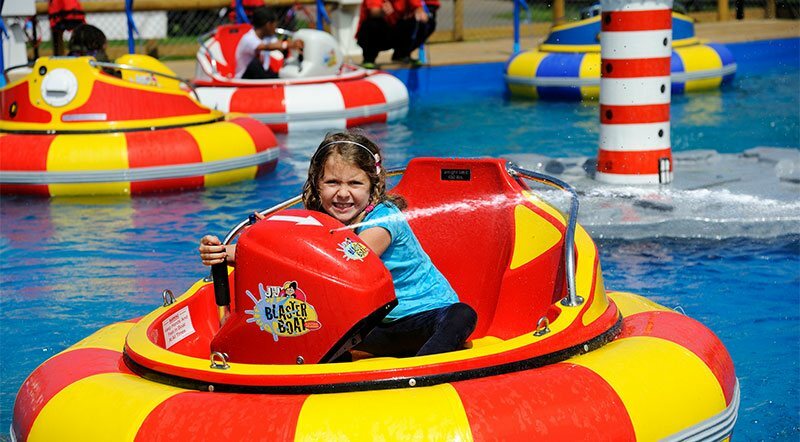 Adventure Wonderland is an award winning, family run theme park, aimed primarily towards families with children aged 3 – 10. We have *30 rides and attractions all included in the entry price. Plus Twice Daily entertainment with our park characters!